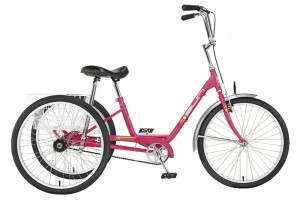 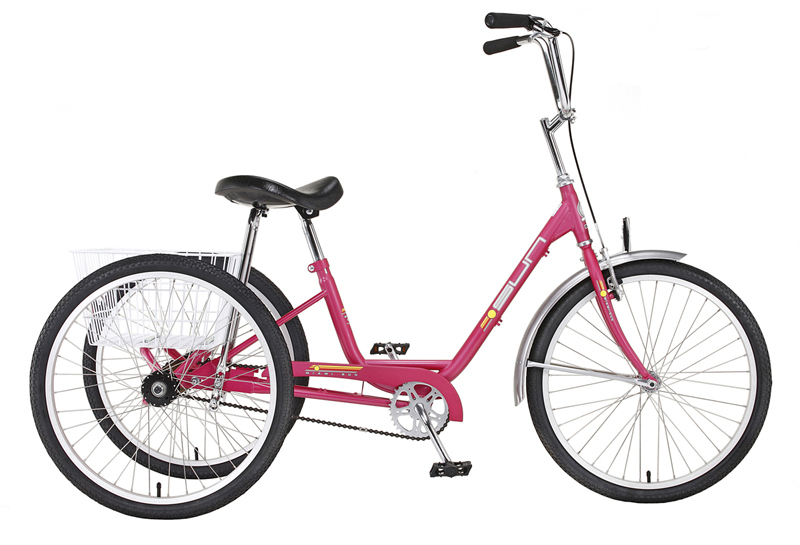 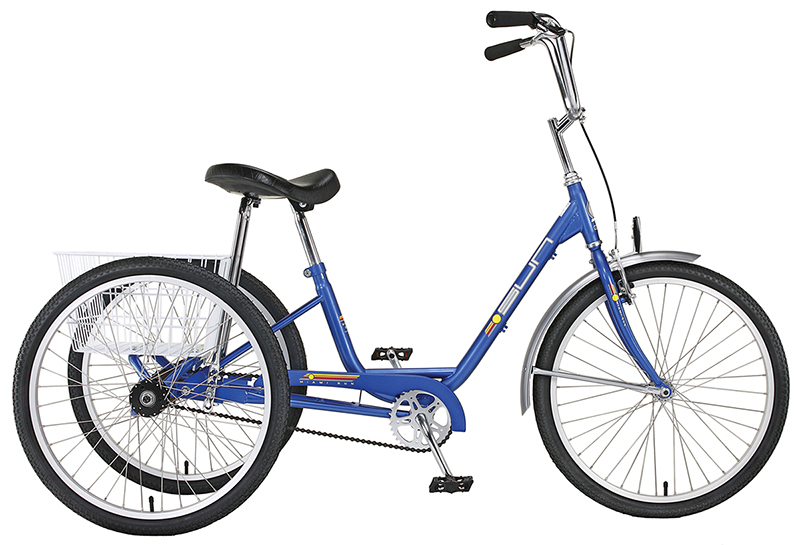 Miami Sun Leader Adult Trikes are “On Sale Now”! 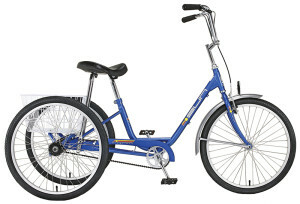 Single speed freewheel models in blue, red, raspberry colors. 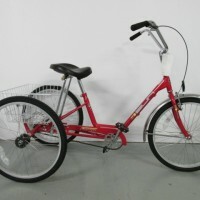 3 Speed/coasterbrake models for $549.00.